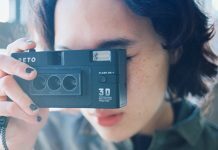 At Old News Club we want to go against the annual process of determining this year’s favorite wishes among brand new items and the latest gadgets. Instead, we have created a wish list for the classic man. 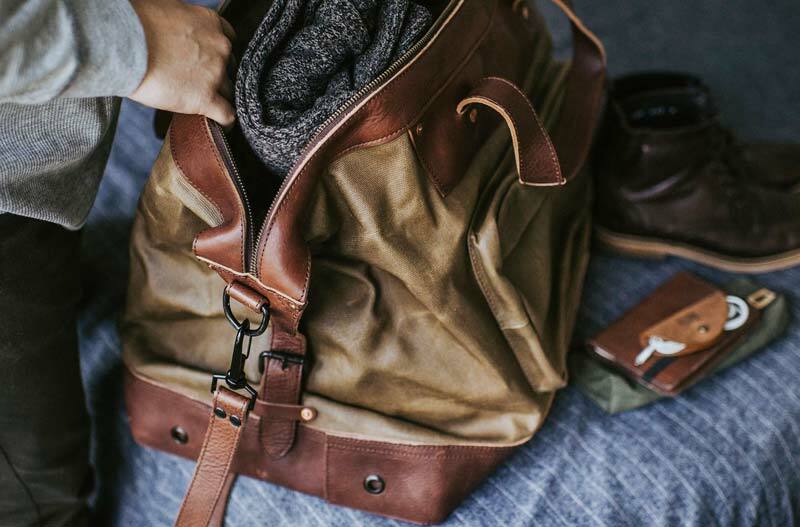 The perfect gifts for the man who thinks he has everything – and appreciates good design, beautiful raw materials and functional products that can last many years. 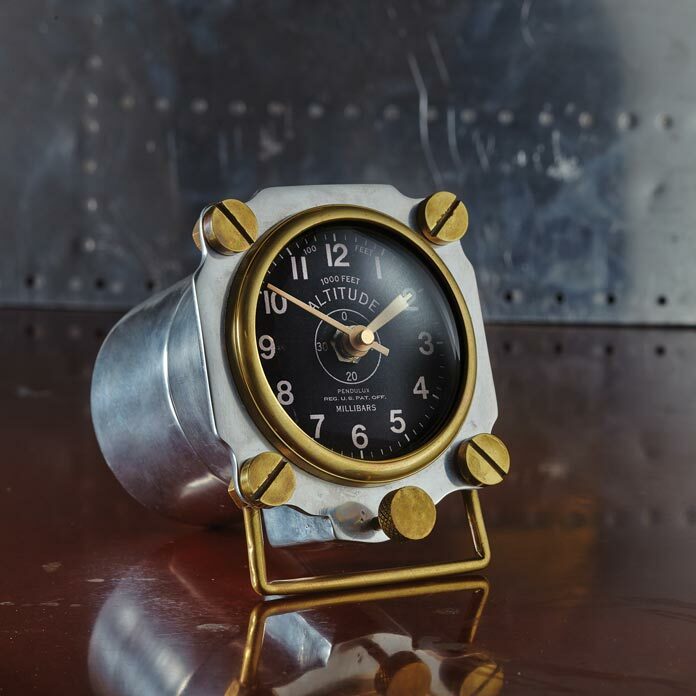 The table clock is both vintage and retro-futuristic at the same time. It’s built from high-end materials and has a great finish that will make it stand out on your desk – or any other place. 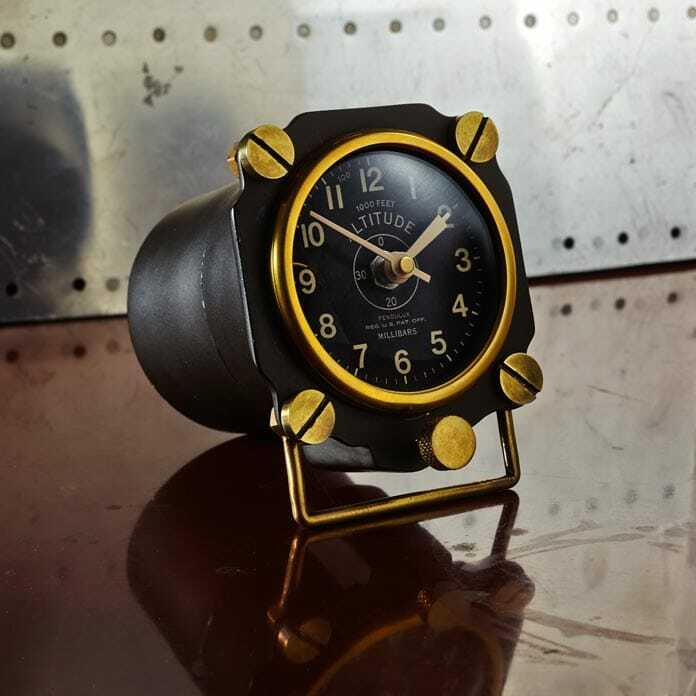 The construction in hardy aluminum and brass is inspired by WWII aircraft altimeters and adds a nice military style and value. Pendulux was established in 2014 and is dedicated to creating home décor with a historic touch. 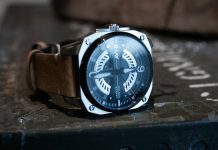 Their products often have an industrial, nautical or militaristic influence and most of them are hand-crafted. The clock measures 5”x4”x6,5” and is available in two color schemes, silver or black. 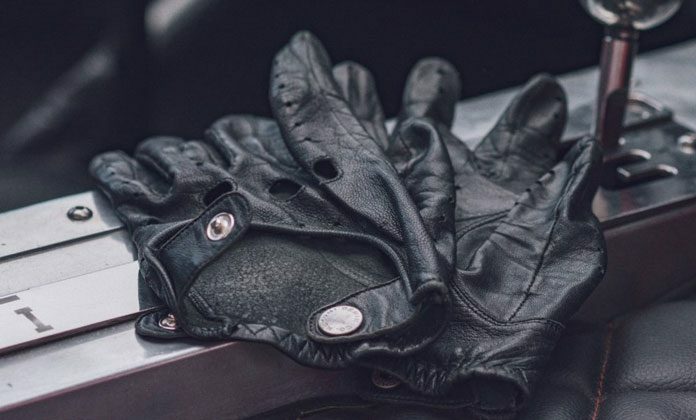 Driving gloves first appeared in the 1890s and are closely tied to the automobile industry. 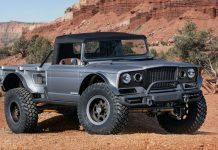 At that time driving was rough – there was no power steering and the gloves provided extra grip as well as keeping your hands warm. Looking dapper and elegant is an added bonus. 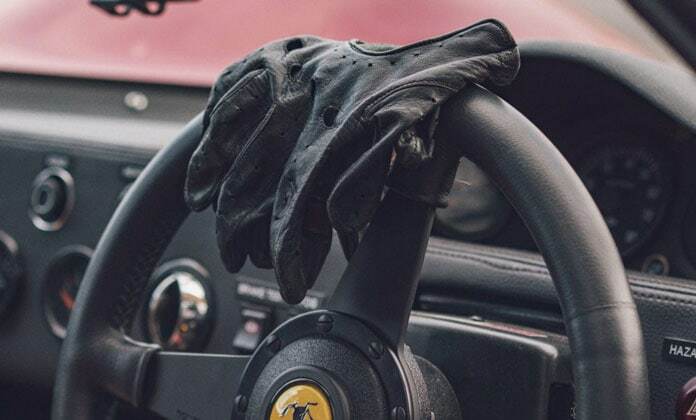 These classic driving gloves from Nezumi Studios are made in England out of premium nappa leather. 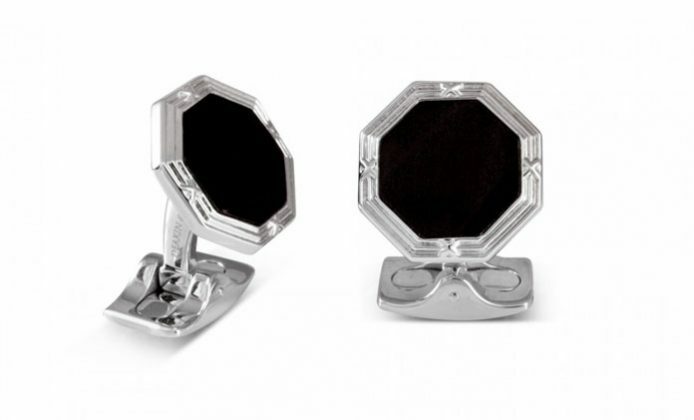 They feature a classic perforated pattern and a branded antique silver snap button. In 2013, Flint and Tinder launched a campaign on Kickstarter for the 10 Year Hoodie. 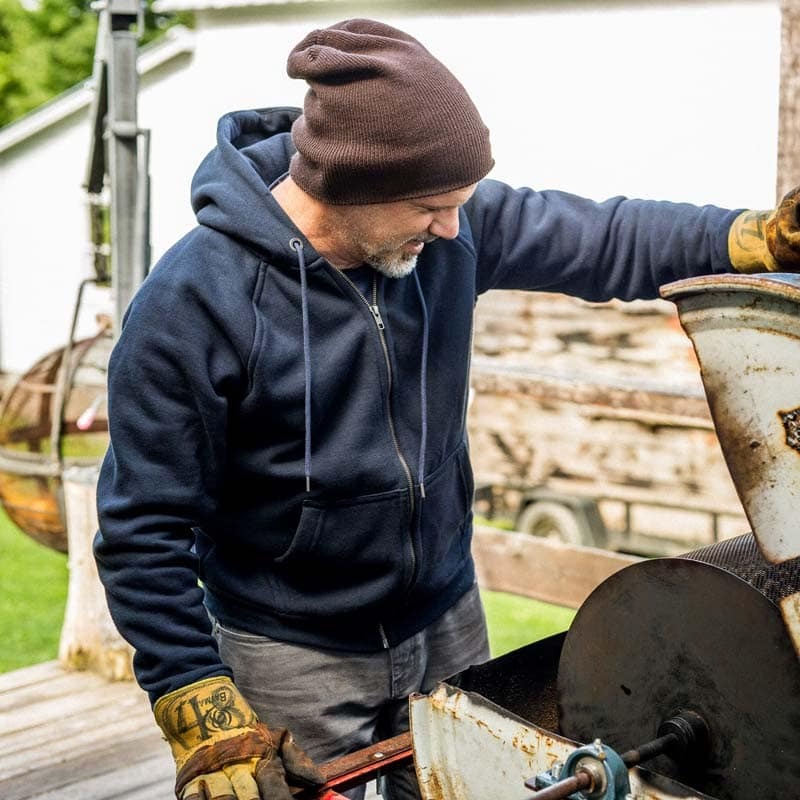 Their idea was to go against manufacturers planning a limited lifespan of their products and instead create a hoodie of great quality that will last a decade. The campaign was so popular that is raised over $1 million on Kickstarter! The hoodie is made from a super soft unshrinkable 23 oz fleece, the seams are reinforced and its equipped with heavy-duty custom zippers. In the unfortunate case that something breaks, Flint and Tinder promises to repair it. 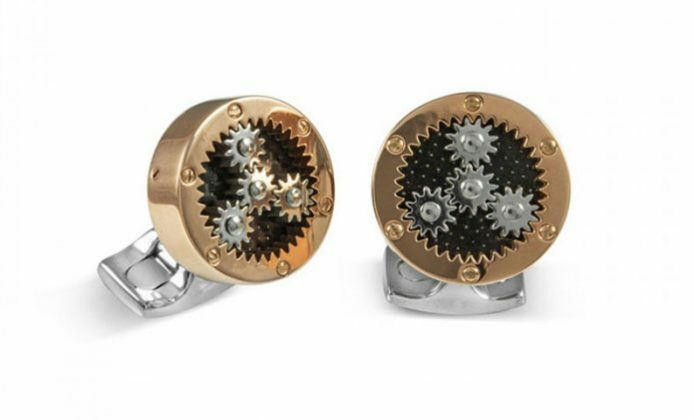 The first cufflinks appeared in the 1600s, but it was not until the end of the 18th century that they became popular together with the development of the classic men’s shirt. 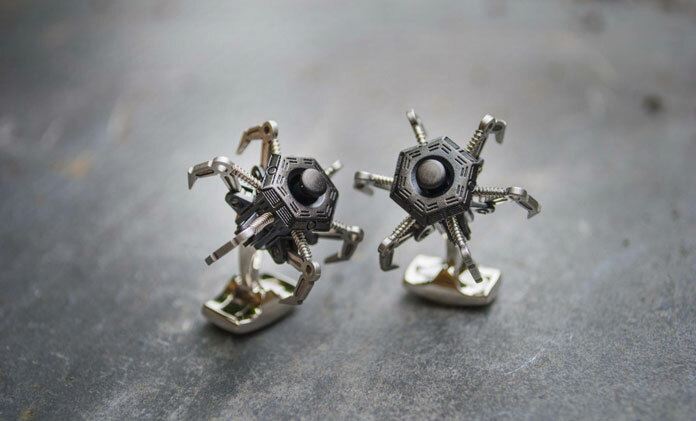 In addition to being a closing mechanism that secures the cuffs of a dress shirt, cufflinks are also items of jewelry that are often decorated to reflect a hobby or association. Deakin & Francis was founded in 1786 in England and has a long history of creative craftmanship with jewellers and silversmiths. 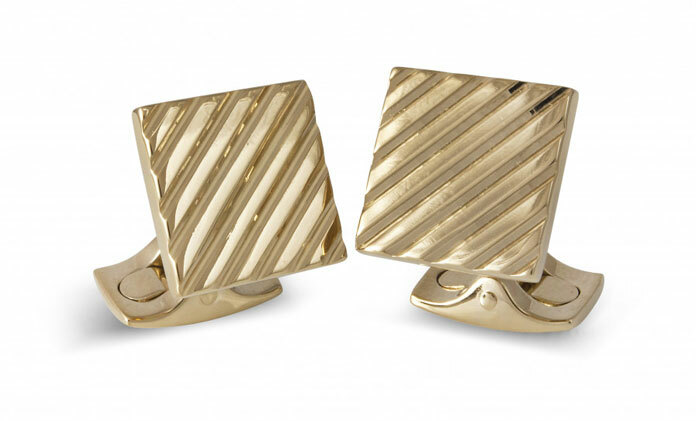 They offer a variety of cufflinks in gold, silver and other materials and with every imaginable motive. Our consumption has an impact on the environment and we all need to consider how to limit our carbon footprints. 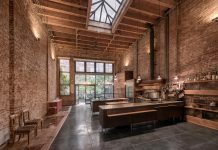 One solution is to look for companies and products that reuse and transform materials instead of wasting them. 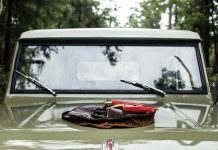 Elvis & Kresse have been rescuing raw materials since 2005 and works with transforming them into luxury lifestyle accessories. The sources are decommissioned fire hoses and leather waste from Burberry. The fire hoses are transformed into everything from bags and laptop cases to belts and notebooks. As an added bonus, the company donates 50% of profits back to charities. The first Swiss Army knife was produced in 1891 after the company, Karl Elsener, which later became Victorinox, won the contract to produce the Swiss Army’s Modell 1890 knife. 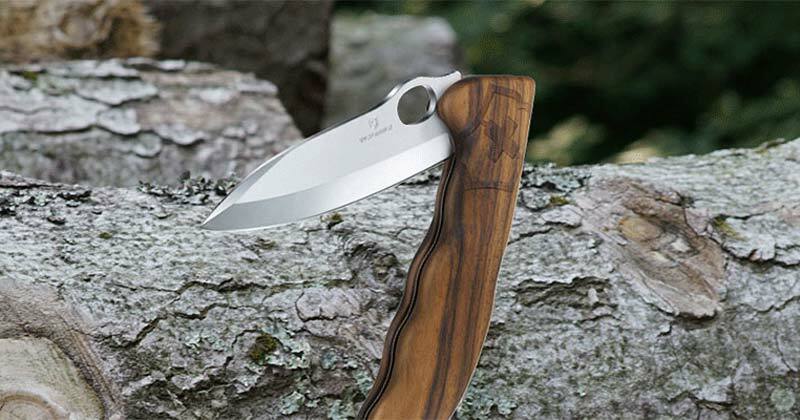 Whether you need to open a bottle of wine or are in an emergency, the pocketsize knife or multitool is a must have! 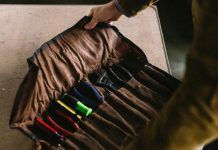 Victorinox has produced the original Swiss Army Knife in a variety of sizes and for the Wood collection, the knives have been reinvented with solid eco credentials. 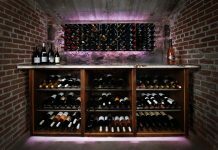 The wood is walnut sources from European forests which is a 100% naturally renewable material with a low carbon footprint. Acquiring a beard takes time and grooming it requires the right kind of tools and products. 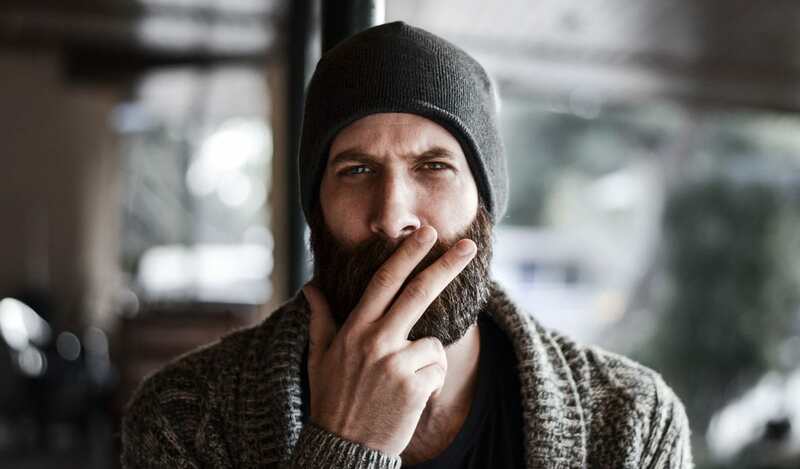 Even though different styles and shapes have been trendy over the years, a well-groomed beard is timeless. There are many different products on the market, but the essentials items are: wash, beard oil and a brush or comb. 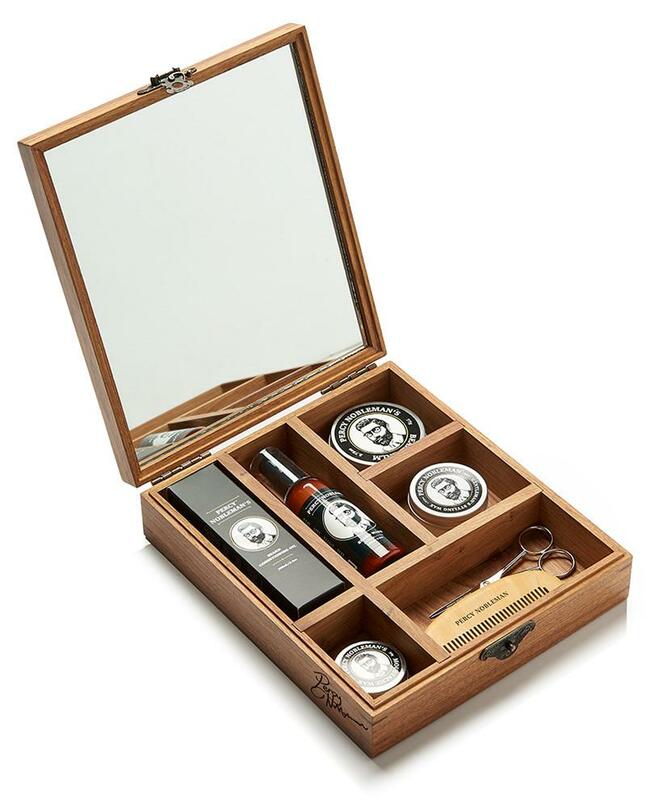 You can also go for the complete kit like the Ultimate Grooming Box Kit from Percy Nobleman. The antique styled hand-crafted box is in itself a work of art. The box has a handy mirror in the lid and the kit everything from scented conditioning oils, to separate wax for beards and mustaches, grooming scissors, comb, wash and balm. The razor has been in existence since before the Bronze Age – the oldest razor-like object has been dated to 18,000 BC. Straight razors (also known as cut-throats) were the most commonly used before the 20th century until the American inventor King Camp Gillette patented a new variation of the safety razor with disposable blades in 1901. Double-edged (DE) razors are a popular alternative to proprietary cartridge razors as the total cost of ownership is often lower due to not being marketed under the “razor and blades business model”. There are many ways to a perfect clean shave, but a sharp clean razor is a must! 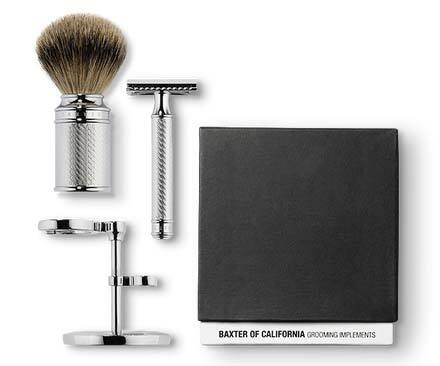 The award-winning Baxter of California has made their DE safety razor for the optimal vet shaving experience. 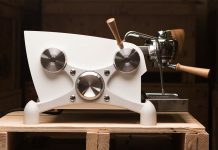 The handles are made of brass and nickel-plated, then finished in chrome and engraved with a pattern that borrows from the classic barbershop pole. Japan is known for producing some of the best knives in the world. A great deal of the high-quality Japanese cutlery originates from Sakai which is the capital of samurai sword manufacturing since the 14th century. 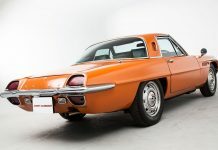 Today, Japanese brands have updated the ancient forging skills using state-of-the-art manufacturing technology. 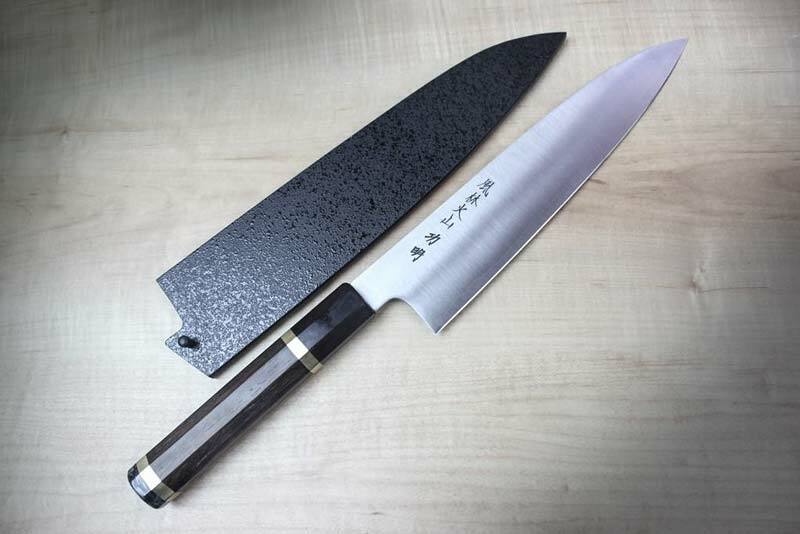 Compared to Western knives, the Japanese knives are typically lighter, but they come in a variety of models produced with different methods, types of steel and with different grinds. The traditional single ground, meaning that the knife is sharpened so that only one side holds the cutting edge is optimal for super-thin cuts. Japanese Chefs Knife offers a variety of brands and ships the finest chef’s knives directly from Japan. If you need assistance finding the right one, they offer help with both a blade type and blade steel guide. Native Americans have used buffalo hides for centuries. Originally, the hides were tanned using castor or other natural oils combined with wood smoke or the bark of oak trees. The distinctive grain is unique for buffalo and therefore preserved by not stretching the leather. 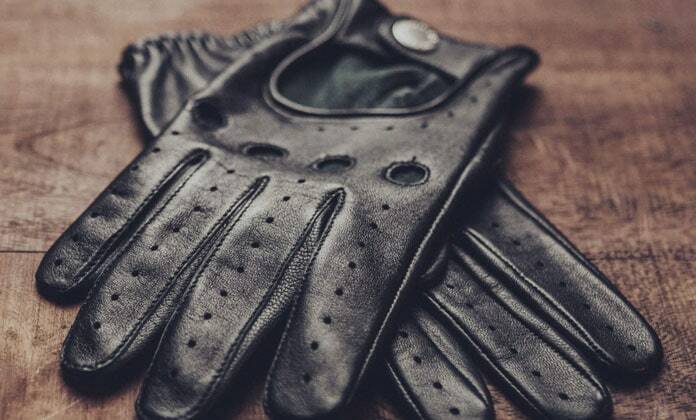 The result is durable leather that is soft, breathable and pliable even if it becomes wet. Buffalo Jackson started from a small garage in Colorado Springs in 2009. 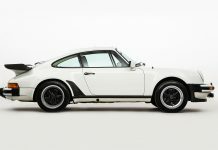 Since then, they have created a brand for men who embrace adventure, pioneering and hard work. 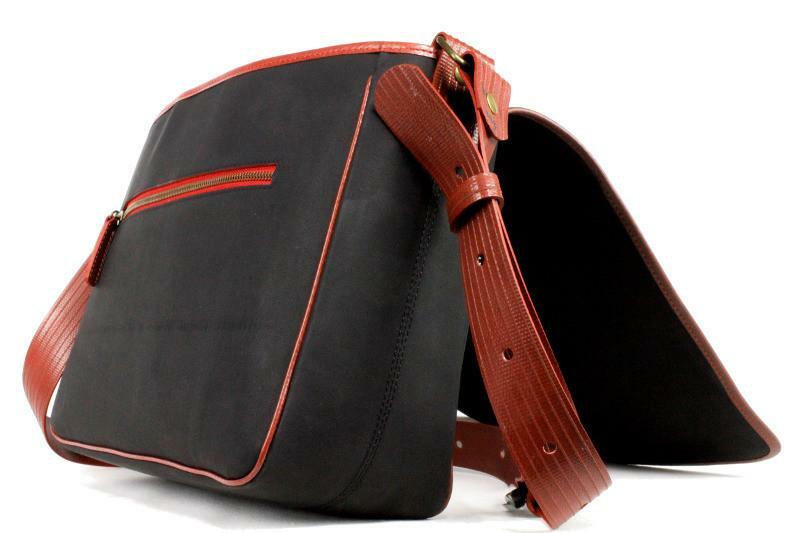 They make bags in full-grain water buffalo leather – some of them in combination with waxed coated 15oz. canvas. E-sports is the fastest growing sport in the world and gaming is increasingly popular with people of all ages. The first computer game was “Spacewar!” which was developed at MIT in 1962 but it wasn’t until the late 1970s and 1980s that video gaming reached mainstream popularity. Nintendo released its first handheld video game series “Game & Watch” in 1980 and five years later, the Nintendo Entertainment System “NES” was launched outside of Japan. 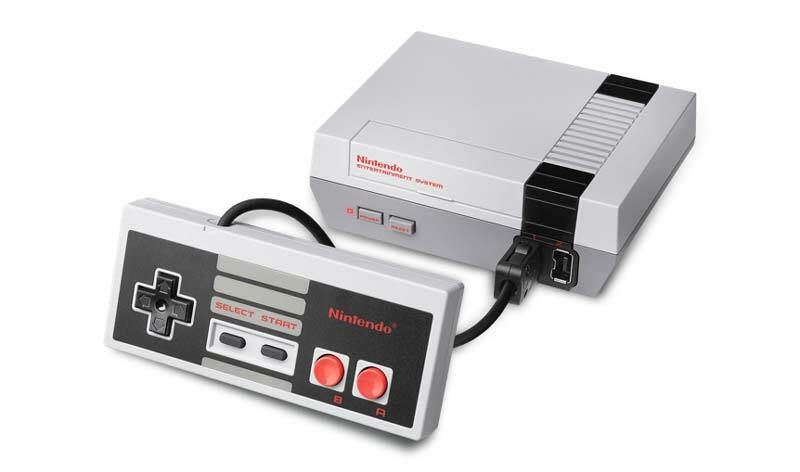 In July 2016, Nintendo announced it was bringing back the NES in the form of the NES Classic Edition (called Nintendo Classic Mini in Europe). The plug-and-play console supports HDMI, two-player modes, and has a controller similar to the original NES controller. It also has 30 classic games pre-installed, including Donkey Kong, Pac-Man, Super Mario Bros, Bubble Bobble, Final Fantasy, Zelda II and more.